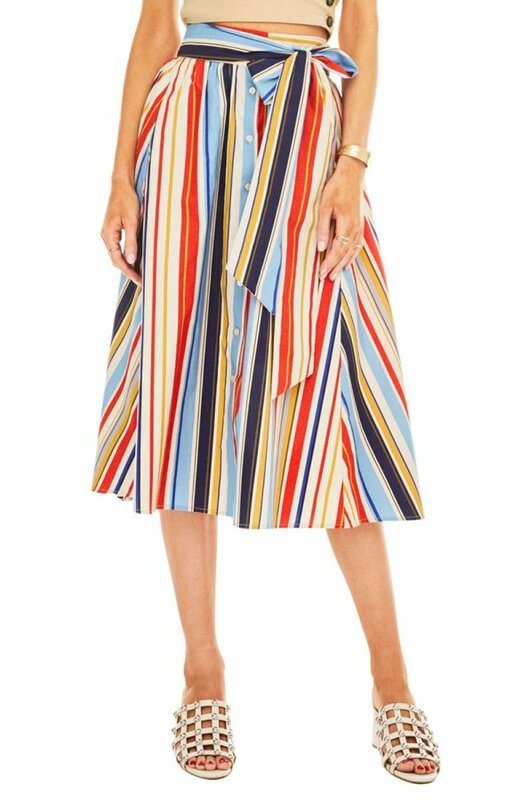 Shop for Tularosa Malibu Dress in Red Multi Stripe at REVOLVE. Free 2-3 day shipping and returns, 30 day price match guarantee. Free shipping and returns on ASTR the Label Shayla Skirt at Nordstrom.com. A clean, classic button down skirt that's picnic-perfect gets a sweet update with an abundant side-tying sash. 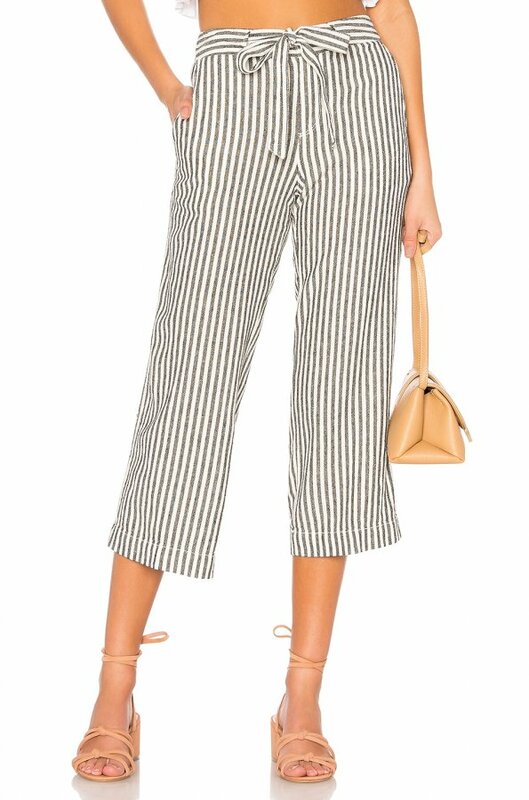 Free shipping and returns on J.Crew Striped Halter Jumpsuit at Nordstrom.com. 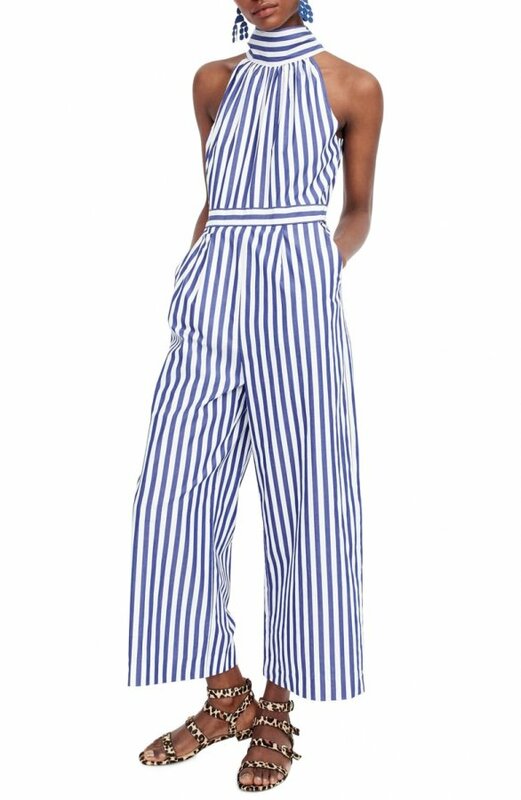 This breezy jumpsuit has it all: lots of legroom, pockets, a flattering halter neckline, stripes and a pretty tie at the back. Shop for APIECE APART Camellia One Shoulder Dress in Black Fez Stripe at REVOLVE. Free 2-3 day shipping and returns, 30 day price match guarantee. 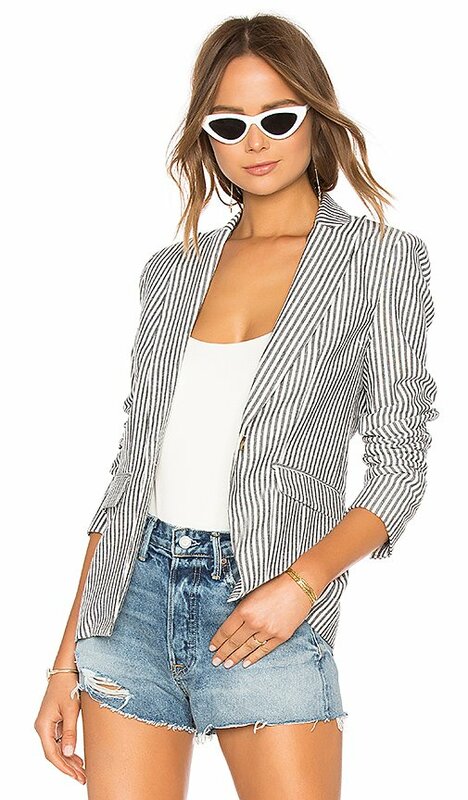 Shop for Central Park West Antonio Blazer in Black & White Stripe at REVOLVE. Free 2-3 day shipping and returns, 30 day price match guarantee. 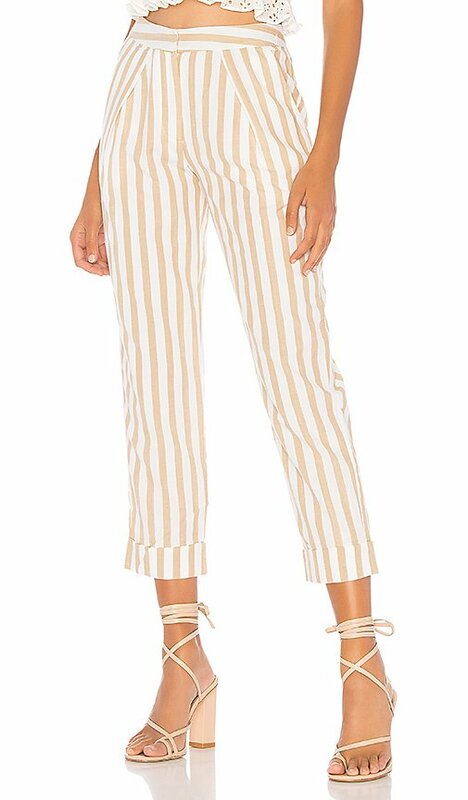 Shop for L'Academie The Bilo Short in Black White Stripe at REVOLVE. Free 2-3 day shipping and returns, 30 day price match guarantee. 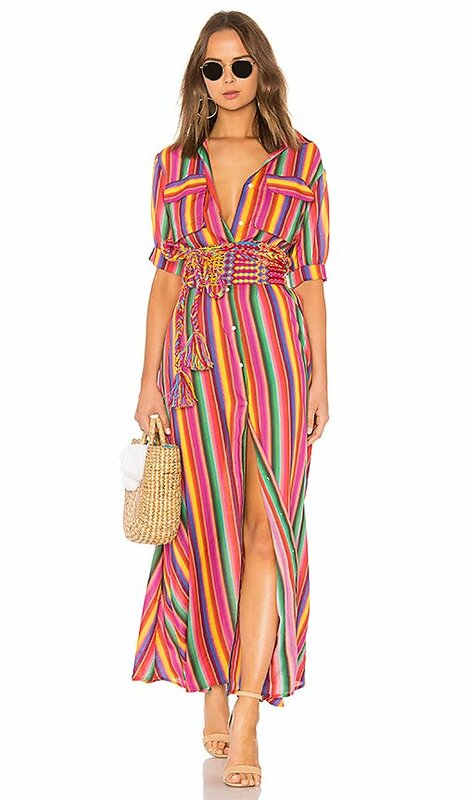 Shop for All Things Mochi Isabella Dress in Rainbow at REVOLVE. Free 2-3 day shipping and returns, 30 day price match guarantee. 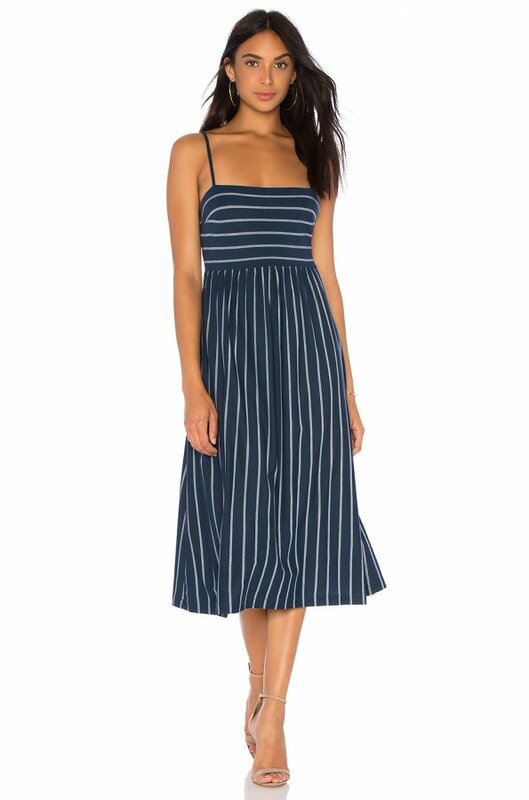 Shop for BCBGMAXAZRIA Twist Back Midi Dress in Blue & White Stripe at REVOLVE. Free 2-3 day shipping and returns, 30 day price match guarantee. Shop for BB Dakota JACK by BB Dakota Luciana Dress in Cloud White at REVOLVE. Free 2-3 day shipping and returns, 30 day price match guarantee. 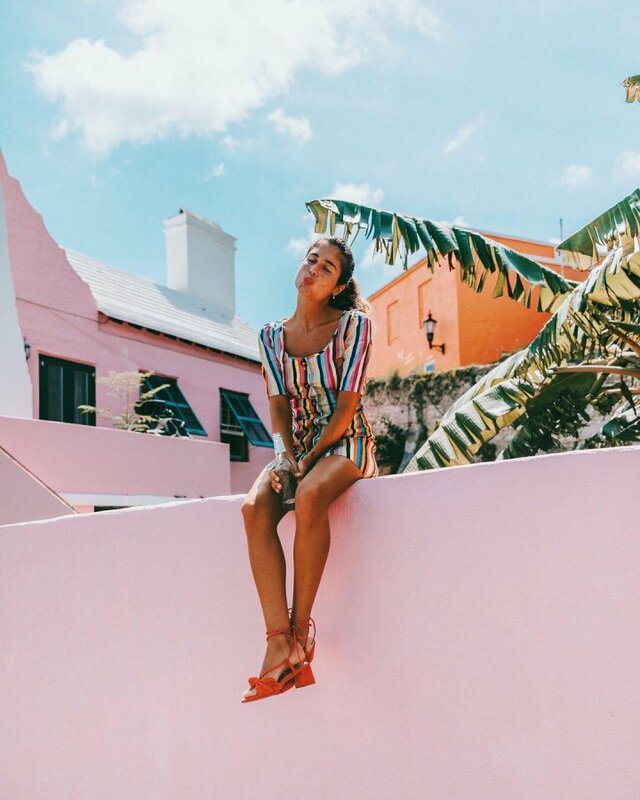 Shop for LPA Button Up Mini Dress in Rainbow Stripe at REVOLVE. Free 2-3 day shipping and returns, 30 day price match guarantee.